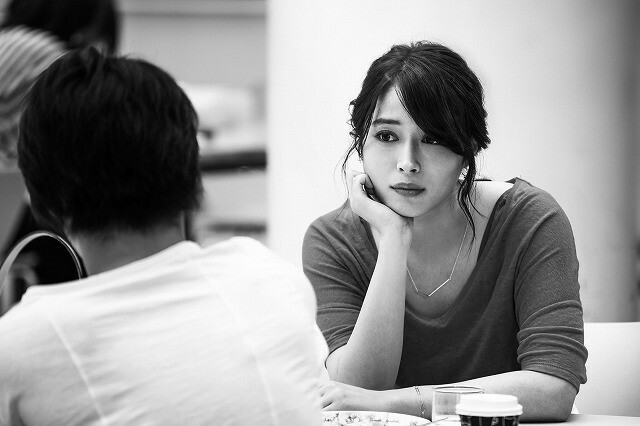 Nijiro Murakami and Alice Hirose are cast in movie “Gun” (literal title). The film is based on 2002 novel “Ju” by Fuminori Nakamura and directed by Masaharu Take. Story for the film follows a young man who finds a gun by the riverside and takes it home. 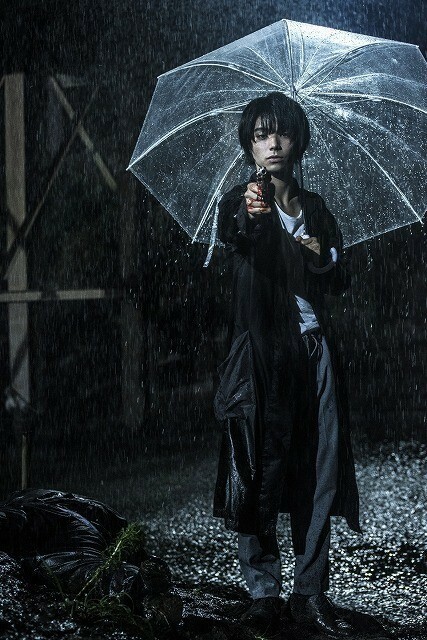 “Gun” will be released sometime this autumn in Japan.